The great thing about style is that Kangol is synonymous with the term. These hats are all about attitude and casual appeal and with new styles coming out every season you can be assured that there will be something good to hook with your clothing collection. 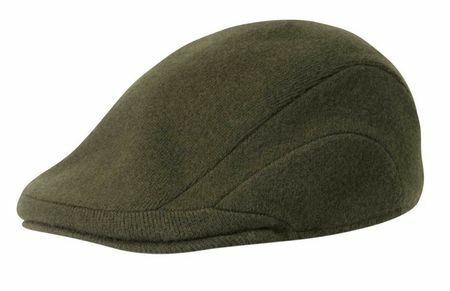 This all wool loden green color Kangol comes in the classic 507 style and has that look that begs you to wear it every chance you get.